Russia. There are many interesting places for tourists in Russia. 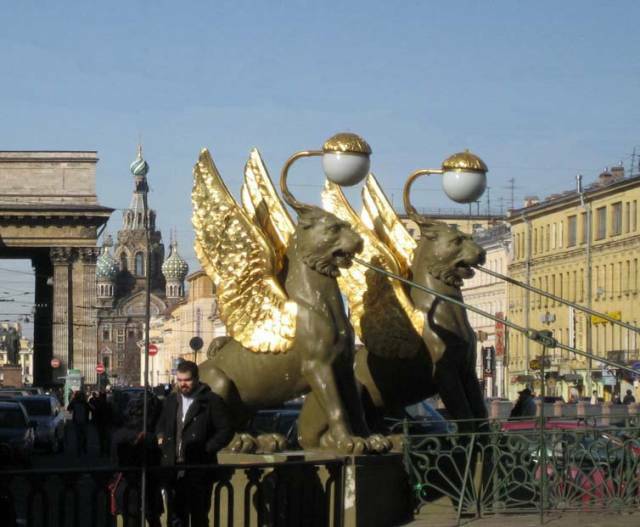 Information about the most popular with tourists cities, attractions and places in Russia. Most tourists use to travel to Russia cars, buses, airplanes and railway. But we must not forget that Russia has unique opportunities to organize of river travels. In the European part of Russia is an extensive network of rivers and lakes. Constructed canals allowed to contact rivers and lakes and to connect the Baltic, White, Azov, Black and Caspian seas. United water transportation system connects the North-West, Central and Southern regions of the country. Russia is a very big country and here is one of the longest roads in the world. The road from Moscow to Vladivostok (also known as the Trans-Siberian highway) has a length of about 10 thousand kilometers. Construction of the road between the European part of Russia and the Far East has been fully completed in the early 21 th century. Before this on the road were difficult for car traffic parts. After the fall of 2010 road construction was complete. Lage number of travelers wants to drive through this long road every year now. If you decide to make such a difficult journey, you should prepare well for it. In European part of Russia car service, catering facilities and hotel business are relatively well developed. There is a sufficient number of petrol fueling stations for cars along the road. But you will find parts of road where settlements are rare in Siberia and the Far East of Russia. Take to trip sufficient amount of fuel (a spare canister of gasoline) and food, an essential tool and an additional spare wheel. It may also be useful to have a tent. Maybe it would be useful for you: an interactive road map of Russia. Sochi is a city on Russia's Black Sea coast. Recently, the town became known worldwide as the venue for the Winter Olympic Games 2014. However, for the residents of Russia, it has always been an important and famous city (as a favorite place to go on vacation). Sochi is the largest resort city in Russia. Many residents of Russia wish to spend their vacation here. Saint-Petersburg Metro is an effective underground public transportation system, which operates in the urban area and some nearby destinations. The metro is the most convenient mode of public transport in St.Petersburg.